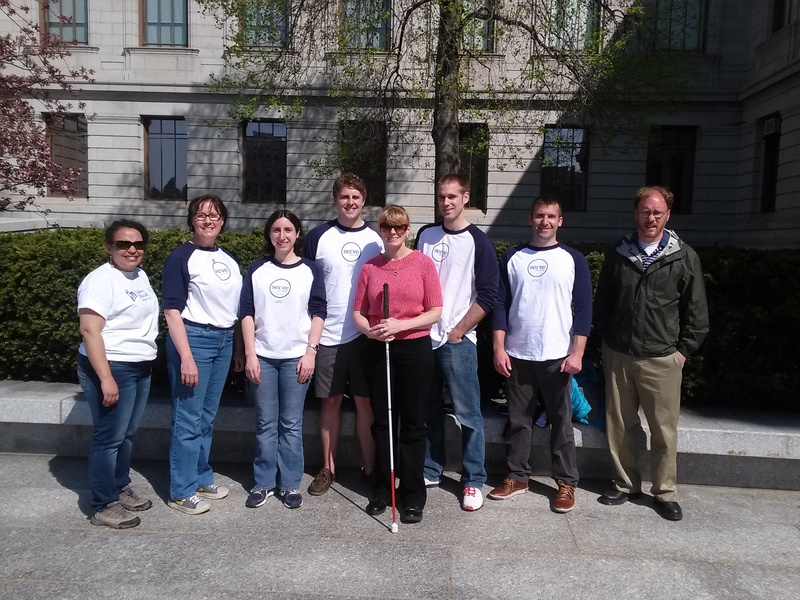 When Megan Briggs came to the Massachusetts Association for the Blind and Visually Impaired (MABVI) in the summer of 2015 as Director of Vision Rehabilitation, she brought with her a wealth of experience in the field. Briggs earned a B.S. in Occupational Therapy from the University of New Hampshire and a Master’s in Healthcare Administration from Worcester State University. 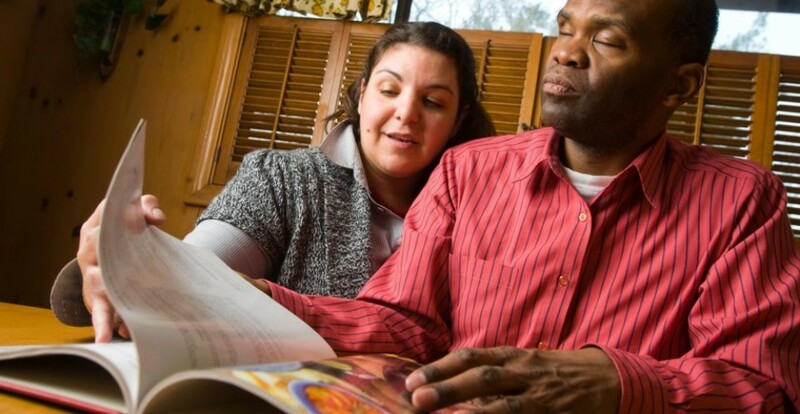 Her work has specialized on individuals with disabilities, including vision loss and/or brain injury. 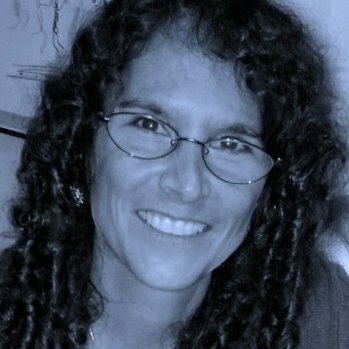 Briggs has experience working in acute inpatient rehabilitation hospitals, acute care hospitals, outpatient facilities, and nursing homes. 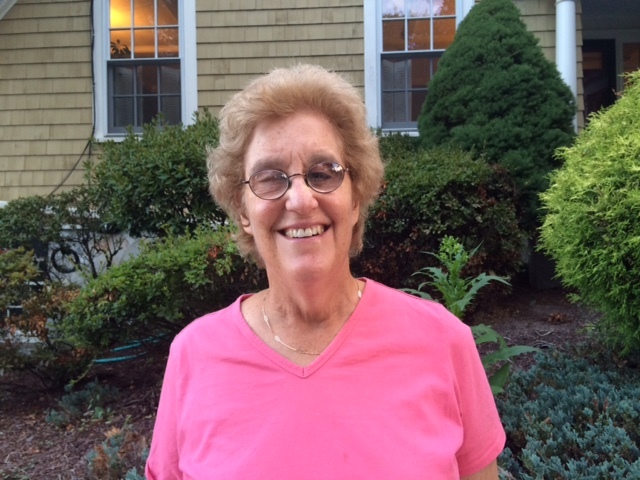 Prior to coming to MABVI, she worked for the University of Massachusetts providing services for MassHealth contracts, including Prior Authorization, Community Case Management, and ABI/MFP waivers. 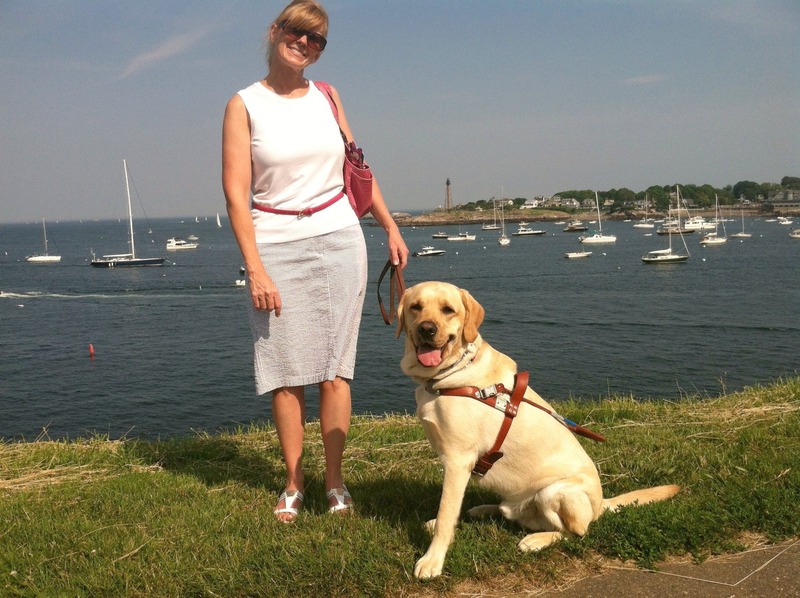 Her experience in both direct service and administration made her an ideal fit for MABVI’s Director of Vision Rehabilitation role, which allows her to do both. 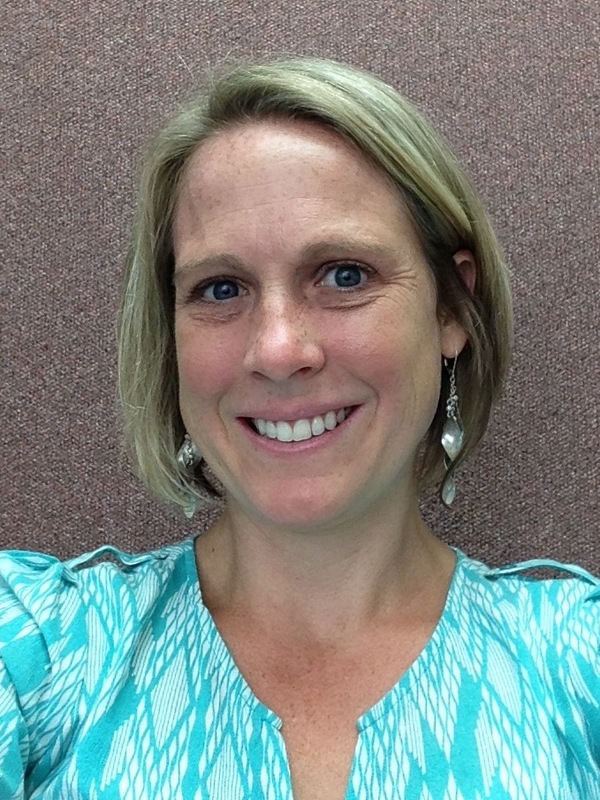 Briggs oversees MABVI’s Occupational Therapists (OTs) in addition to providing OT services herself. “Hello!” the deep voice echoes as I climb up the four stories to his Brookline apartment. “Helloooo,” I say, mocking the voice. Suddenly, a friendly laughter warms the cold stairwell. This is how it starts every week. 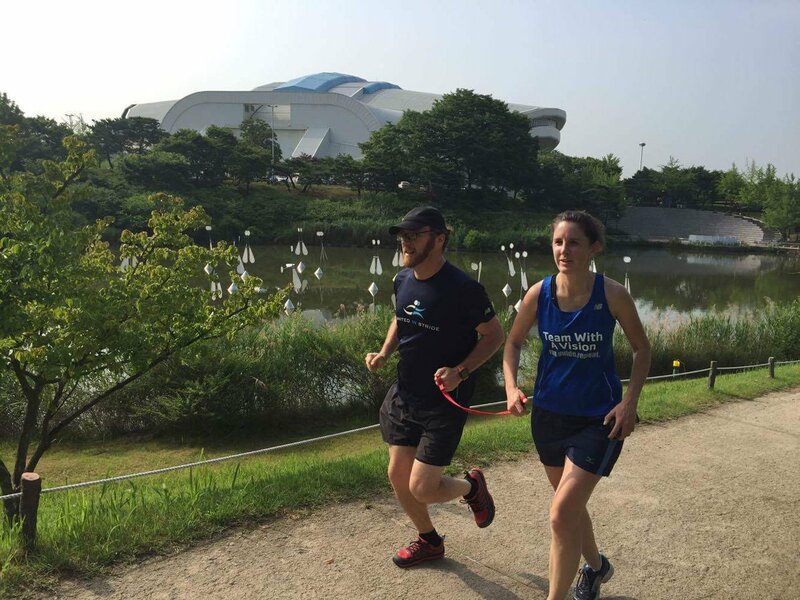 While it’s only been a few months, my bond with Dean is profound. Two years ago, I left everything familiar in Texas and moved to Boston. I came with zero regrets, however something was missing. 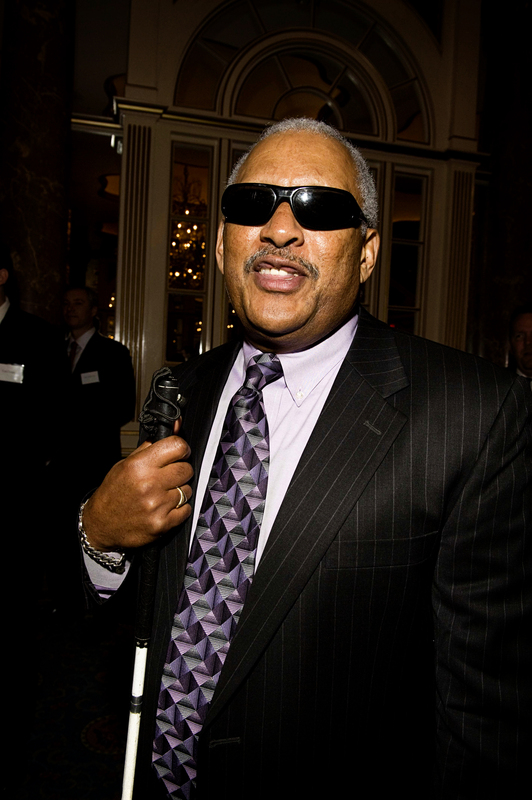 As a member of Delta Gamma at the University of North Texas, I was immersed in endless volunteer opportunities for the Service for Sight program. But being away from all of that – my sorority sisters, my family, etc. – I felt empty. I was stuck in the loop of working 9-5 and going home just to do it all over again. Like most things, social service programs and their consumers’ needs change and evolve over time. As such, organizations and programs must be nimble and open-minded to ensure that they are meeting the needs of consumers. 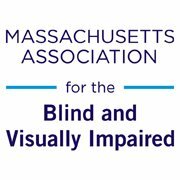 Since 1959, the Massachusetts Association for the Blind and Visually Impaired (MABVI) has been running a One-to-One Volunteer Program that matches sighted volunteers with individuals who are blind or visually impaired (B/VI). The program currently works with over 180 volunteers and 115 consumers. 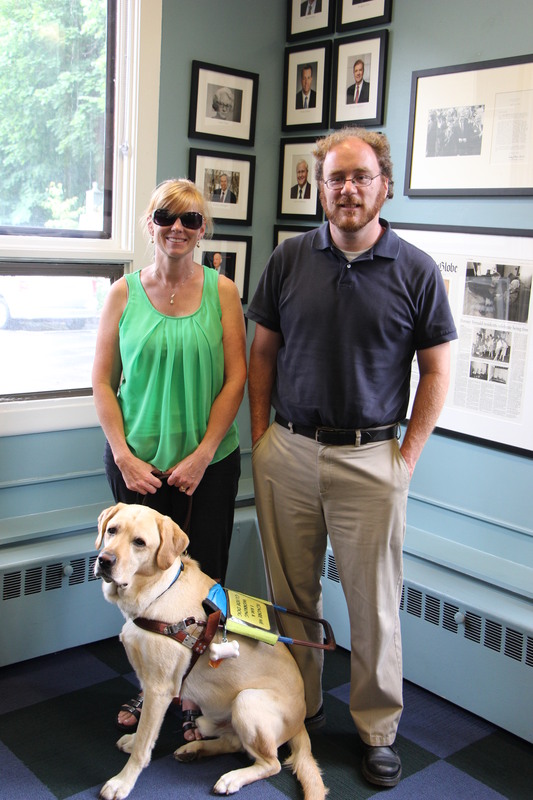 Jen Buchanan, the new Volunteer Coordinator working out of the Brookline office of the Massachusetts Association for the Blind and Visually Impaired (MABVI), knows how important finding the right services and support can be for those losing their vision, because she’s been through it herself. 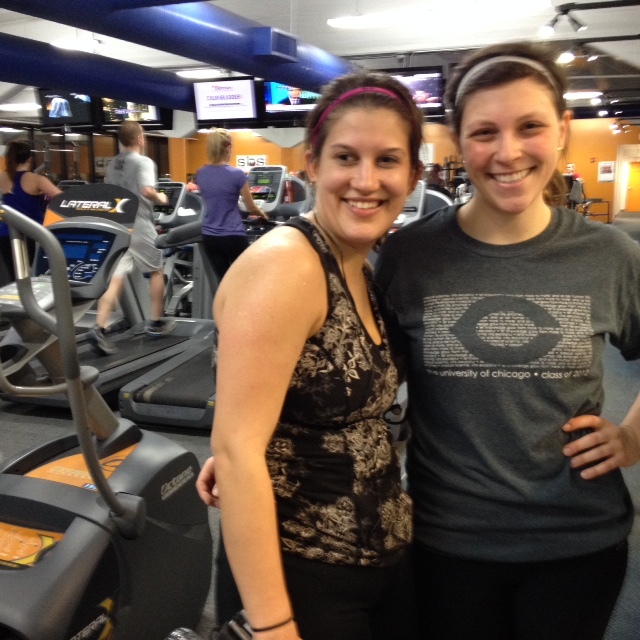 Ilana (right) and Kate (left) at the gym.